I just want­ed to post a quick announce­ment around the band for Cis­co Live this year. This is usu­al­ly a hot­ly con­test­ed issue in the com­mu­ni­ty, with Cis­co often let­ting atten­dees vote, and most of us look for­ward to the deci­sion each year. Well, most of us look for­ward to know­ing the deci­sion. Some­times the bands are great, some­times they’re only okay, and some­times they’re just a bit of a miss. That said, the Cus­tomer Appre­ci­a­tion Event itself–where the band in ques­tion plays–is always a hot tick­et, and one of the high­lights of the con­ven­tion. 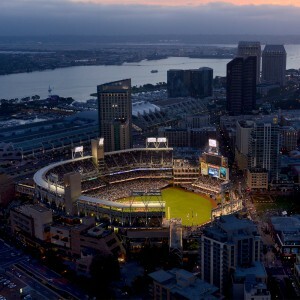 This year we’ll be return­ing to San Diego and Pet­co Park, which was a great time a few years back when we were there. 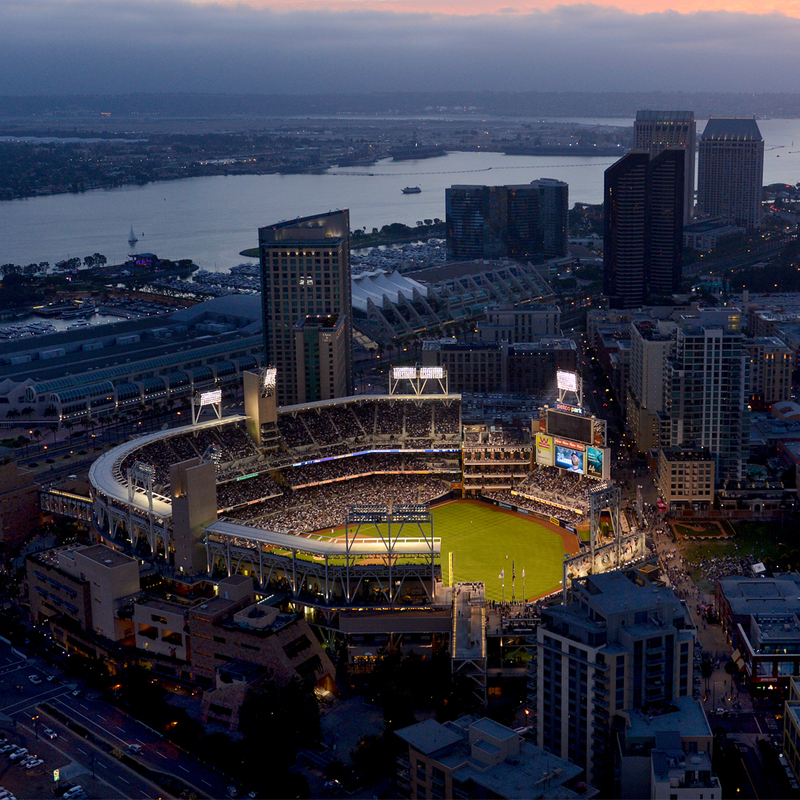 It’s a great location–close to the Gaslamp district–and with a lot of close­ly sit­u­at­ed hotels. The impor­tance of the close hotels becomes a key fac­tor, as the after-hours events almost always include a healthy dose of free liba­tions. It’s sur­pris­ing how many oth­er­wise reserved engi­neers lose their col­lec­tive minds in the pres­ence of an open bar. Maybe this year we can avoid a repeat of the infa­mous hotel room sty­ro­foam balls fias­co. If you were there you know, oth­er­wise ply some of us with drinks and you might get the scoop. Any­how, with­out fur­ther adieu, I’m excit­ed to say that this year’s band is none oth­er than Aero­smith! Not a trib­ute band, or look-a-likes, but the full blown real deal. I have to believe that this is going to push more than a few peo­ple who were waf­fling on attend­ing just over the edge enough to pull the prover­bial trig­ger on a tick­et. 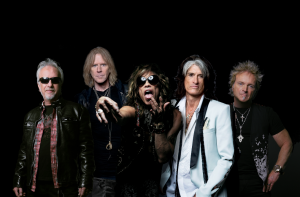 Last year we had Imag­ine Drag­ons and Lenny Kravitz, so my daugh­ter was jeal­ous. This year it’s my step­son who is put out. In fact, he made me promise that when he’s old­er I’ll take him to Cis­co Live. Any­how, that’s all I have for now and as always I’ll see you all there, roam­ing the hall­ways and gen­er­al­ly being social. For the many of you I know and look for­ward to see­ing every year, I raise a glass in advance. For the rest of you I don’t know yet, let’s rem­e­dy that with a glass or a con­ver­sa­tion dur­ing the event.